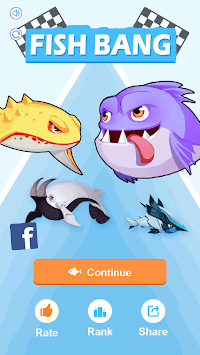 Welcome to the official fanpage for Big Fish! 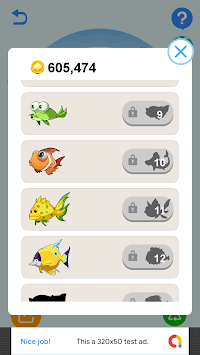 Fishes wait for you to unlock! 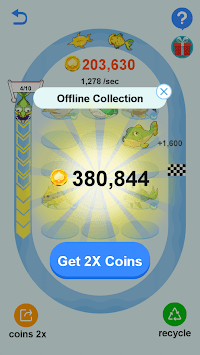 Collect more coins to build your own fish pond.